A hyper-positive parade and festival to celebrate the Black experience past, present and future. Thank you to the 18,000+ beautiful people who came and shared their joy. We'll see you again next year! Thank you for joining! We’ll keep you updated with the latest news and information about Black Joy Parade 2020. The Black Joy Parade "Best in Flow” award was developed to reward individuals, groups and local organizations for bringing all their Black joy to the streets to share and inspire others to find their joy. A big thank you to all who participated! Here are your 2019 Best in Flow winners. 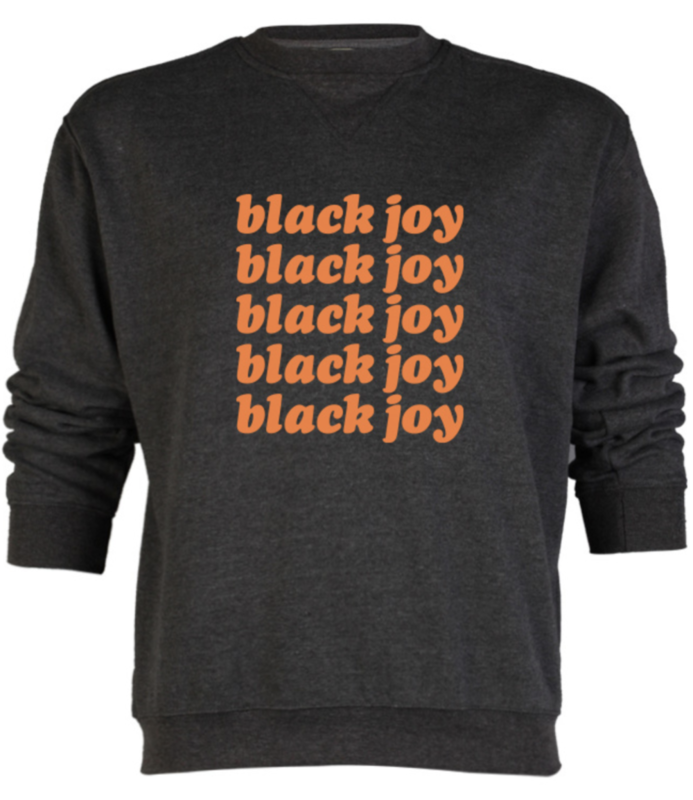 Ready for Black Joy Parade 2020? Join our mailing list to receive updates on parade participation, sponsorship, vending and performances.